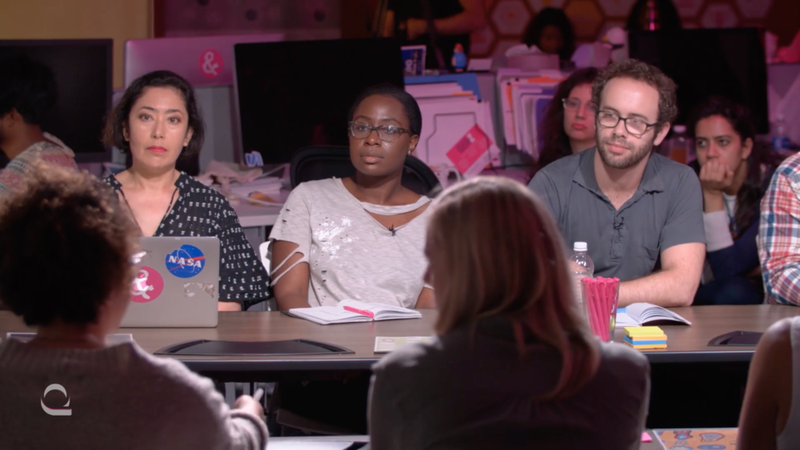 Unarmed Media collaborated with the NYC ad agency Sparks & Honey to develop the format and stylistic look of their 'Daily Culture Briefing' livestream broadcast. Bringing our live production know-how to the project, we worked closely with the agency throughout the pilot process and in-house studio build, stepping aside once the production was fully off the ground. The Daily Culture Briefing is a live discussion on the trends bubbling up in culture over the last 24 to 48 hours. It’s curated and hosted by sparks & honey staff at their in-studio office in NYC.